Dr Oz: What Does Wet Yellow Earwax Mean? According to Dr Moalem, one of the many things your earwax can reveal is your alcohol tolerance. If your earwax is more wet, it means you can tolerate more alcohol. 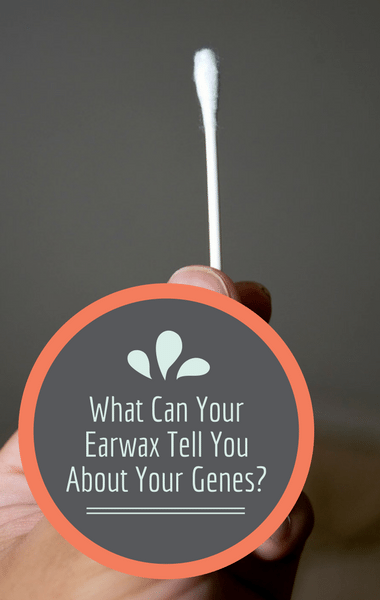 Moist, yellow earwax is a sign that you have a version of the ABCC11 gene that is likely from Western Europe and a European ancestor. It means that your ancestors were likely brewing a lot of fruit juices, like wine, so you inherited the genes that allow you to break down alcohol.